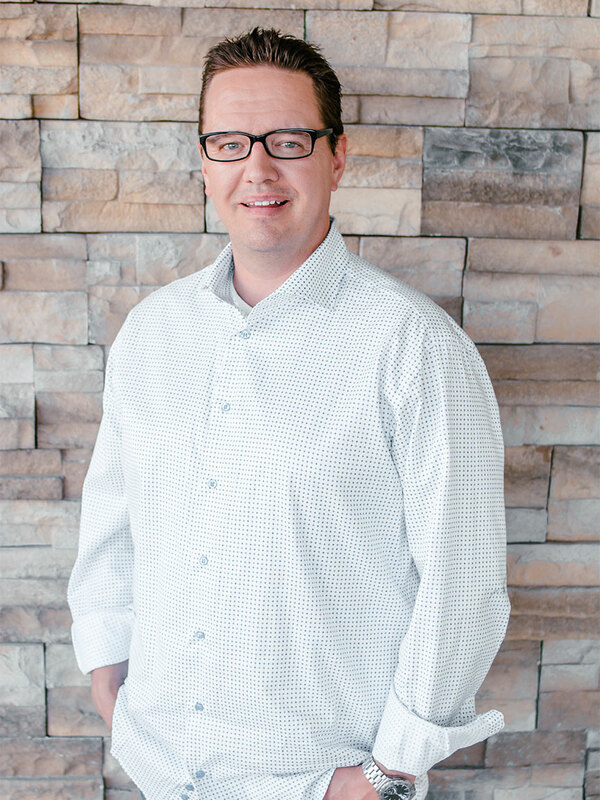 Dr. Peter Mathison is a proud native of Fargo, North Dakota. He attended Shanley High School and earned his Bachelor of Arts degree from St. John’s University, Collegeville, MN. He attended the University of Minnesota School of Dentistry. During this tenure, Dr. Mathison was elected class vice-president and also studied at the Royal Dental Hospital, University of Melbourne, Australia. He graduated in the top 20 percent of his class, and earned his Doctorate of Dental Surgery in 2002. After graduation, Dr. Mathison immediately opened Summit Center for Dentistry in Fargo. When Dr. Mathison is away from the office, he enjoys spending time with his wife, Sara, and their dogs Saffy (Yorkie) and Aussie (Lab). In addition, he loves the outdoors, hunting, fishing, golf, as well as cheering on his beloved UND hockey team. Kristi has been a practicing dental hygienist for 14 years and has been employed with Dr. Mathison since 2004. 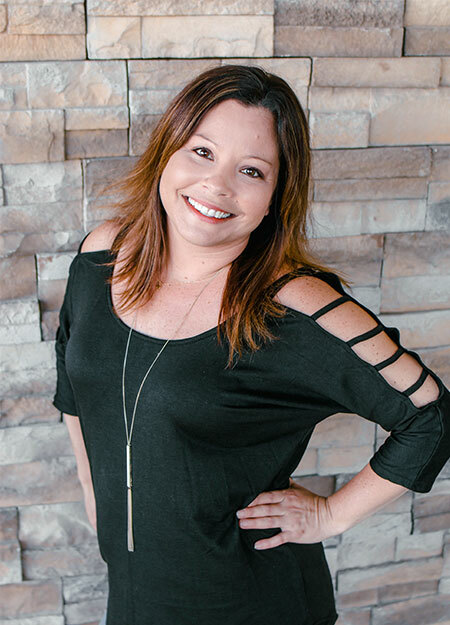 Kristi graduated from Northwest Technical College in 2000 as a dental assistant and again in 2003 as a dental hygienist. 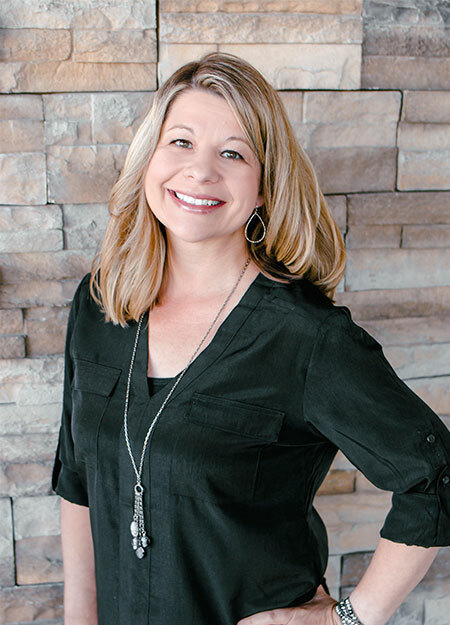 In the past 17 years, Kristi has had experience in periodontal care and general dentistry. Kristi enjoys getting to know each patient and their families on a one-on-one basis. She strives to help her patients get and stay in the best dental health. In her free time, Kristi enjoys traveling and spending the summer at the lake with her husband-Tim, son-Charlie, daughter-Kate and dog-Molly. Rachel has been a practicing dental hygienist for 8 years and joined our team part-time in March 2016; we liked her so much that we made her full-time in June 2017! 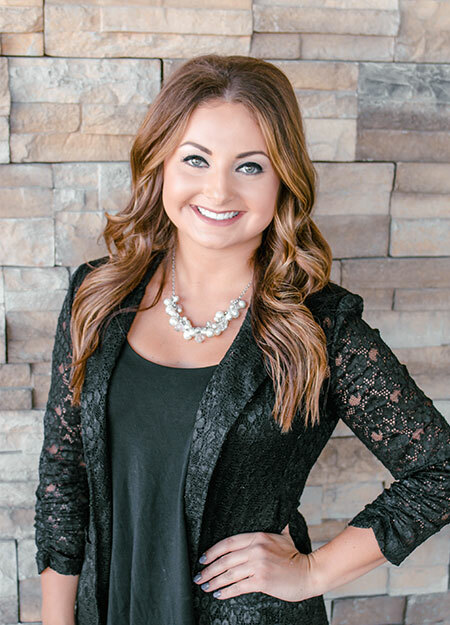 She graduated from Minnesota State Community and Technical College in 2010 with a degree in dental hygiene. She spent the first part of her hygiene career in Western, ND before moving back to her hometown, Fargo! Rachel enjoys educating patients on proper oral hygiene and getting to know them and their families on a personal basis. 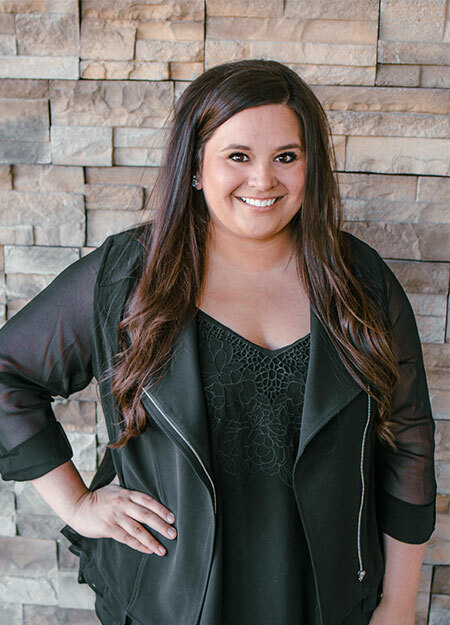 Amanda graduated from Northwest Technical College in Moorhead, MN with a degree in dental assisting in 2001. She joined our office in January 2016. She enjoys spending time with her puppy Flora and traveling and spending time with friends and family. 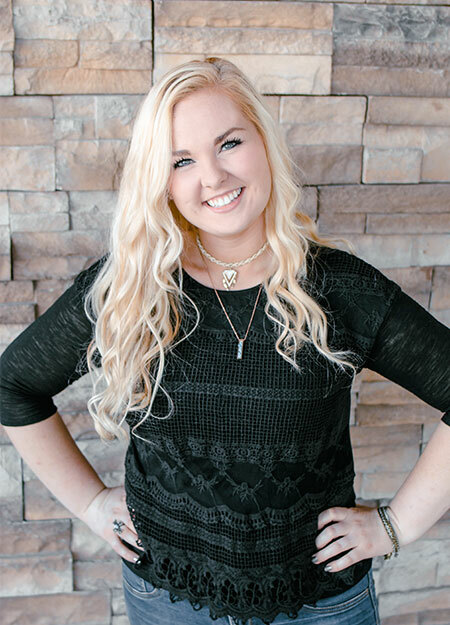 Shelby graduated in May 2018 from Minnesota State Community and Technical College in Moorhead, MN with an Associate’s Degree in Dental Assisting. She began interning with us in April and was added to the team in June. She loves getting to know long-time patients and welcoming new patients to the office. Shelby also enjoys traveling, swing dancing, being outdoors, and spending time with family and friends. 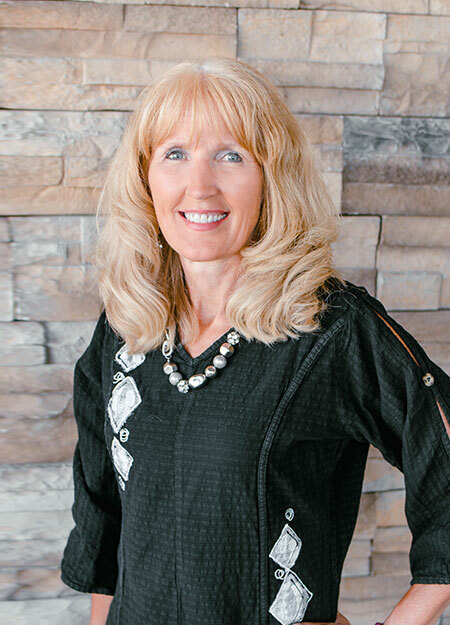 Linda has been in the dental field for 17 years and started at Summit Center for Dentistry in 2018. She is our office manager and mainly handles insurance and finances. She enjoys meeting new people and establishing work relationships with her patients. Linda is married to Norm and has a son, Travis, who serves our county and is married to Meghan. Linda’s favorite pastime is spending time with her grandson, TJ. She also enjoys golfing, traveling, working out, and cheering for the Bison! Ashley joined our team in March 2018 as our Patient Coordinator. She enjoys being a friendly face to welcome patients into the office. Ashley helps patients understand their recommended treatment plans and answers any questions they may have. When she is not working she enjoys traveling, organizing, visiting family and friends, and baking. Proudly accommodating patients in the West Fargo and Fargo, North Dakota community, including South Fargo, Horace, Osgood, Deer Creek, and Eagle Run. Copyright 2018 © Summit Center for Dentistry. All rights reserved. Web design and SEO services by Michael Quinn Agency.